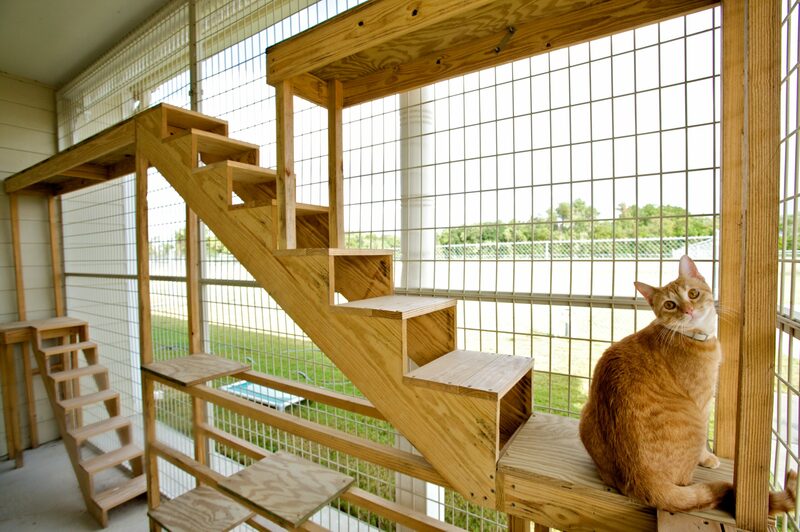 Meadowlake Pet Resort & Training Center is proud to offer the best in cat boarding in Houston and Pearland. Our feline guests enjoy individual care and attention in our luxurious Kitty Park and Uptown Kitty Lofts. Our sunny, separately housed and ventilated Kitty Parks at Meadowlake 288 South are second to none. Both kittens and cats love our private condos, luxury suites with outdoor patios, and screened porch designed for fun and recreation. Cats and kittens at Meadowlake Galleria Area can enjoy serene seclusion in their 2nd floor Uptown Kitty Lofts and an exciting aerial view glass playroom with a cat wheel for the more rambunctious felines. We'll Be Your Cat’s Home Away From Home. Feel at ease knowing your cat will enjoy amenities like natural light from multiple windows, vertical design for climbing, shelves for perching and a separate ventilation system to keep all feline guest relaxed or entertained at their leisure. 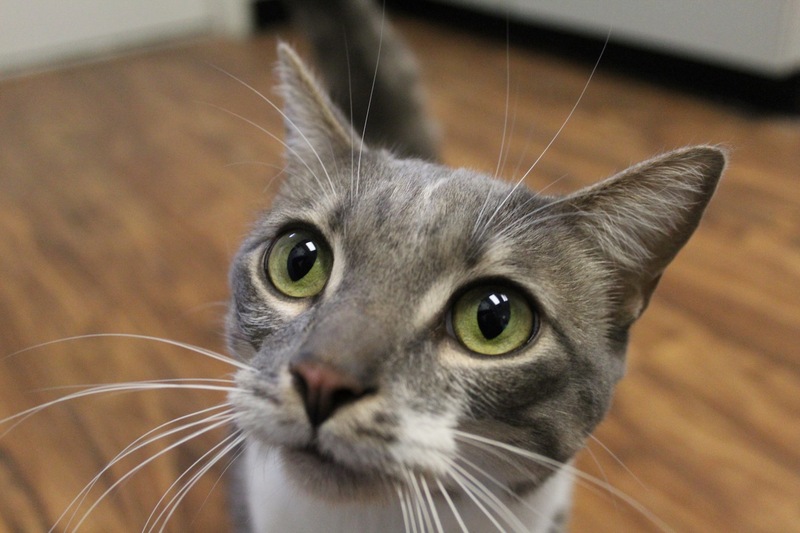 Specially trained cat-loving staff will make sure playtimes allow for just what your cat wants whether it be stretching, exploring, or lying lazily while people watching. Delicious and nutritious meals are served twice daily of NurtiSource Super Premium cat food. Rates start as low as $16.95 per night, however the cost of boarding your pet varies and customized services are an additional cost. Call to customize your pet's stay today! Please note – Meadowlake Pet Resort & Training Center reserves the right to refuse services based on any pets’ temperament or health. 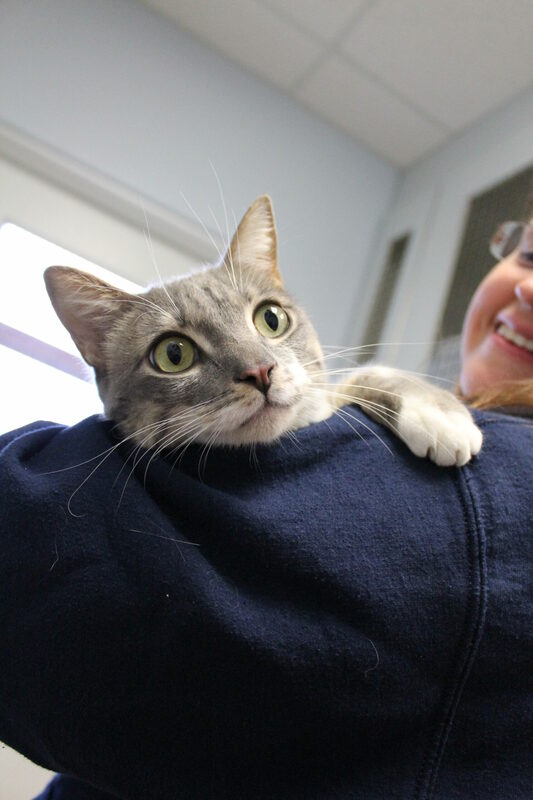 Only cats that have been spayed or neutered are eligible to board at Meadowlake. While our luxurious Kitty Parks & Uptown Kitty Lofts provide sumptuous surroundings and spacious rooms, we know that our feline guests enjoy activities, too. Activities can be added to their stay and will provide additional personalized attention and stimulation for your kitten or cat while you’re away. Porch Time: 15 minute supervised playtime on the screened in porch. Personal Play and Cuddles: 10 minutes of play with toys and cuddles from staff. Cat Activity Package: 15 minutes of supervised play on the screened porch and 10 mins of personal play and cuddle time. Note – Activities cost is in addition to boarding. Thank you for taking such good care of our babies! It’s comforting to know there’s such a wonderful facility here in Houston to do so! We were blown away by the care our kitties received! Thank you so much!